28″ Stainless Steel Iaito, mirror polish. Total length including blade and handle is 102 cm, the weight is 1087 gr. If anyone is interested in pre ordering this sword, please contact us! Also, we have only one Togakure-ryu Shinken in stock, if you have other requests please contact us! The Hankyou 2007 DVD is ready to be ordered, sorry for taking such a long time! I will start shipping the pre orders today, if you don’t get it please contact me! We still have a limited stock of indoor Tabi from size 24, 25, 26, 27, 28 and 29. Some of the T-shirt sizes are sold out at the moment. Please let me know if there is any interest for sold out sizes so that I know if it is worth ordering more T-shirts. I haven’t got any indication that these t-shirts are popular, I’m stuck with some sizes and want to get rid of at least half of them before I make a new order. 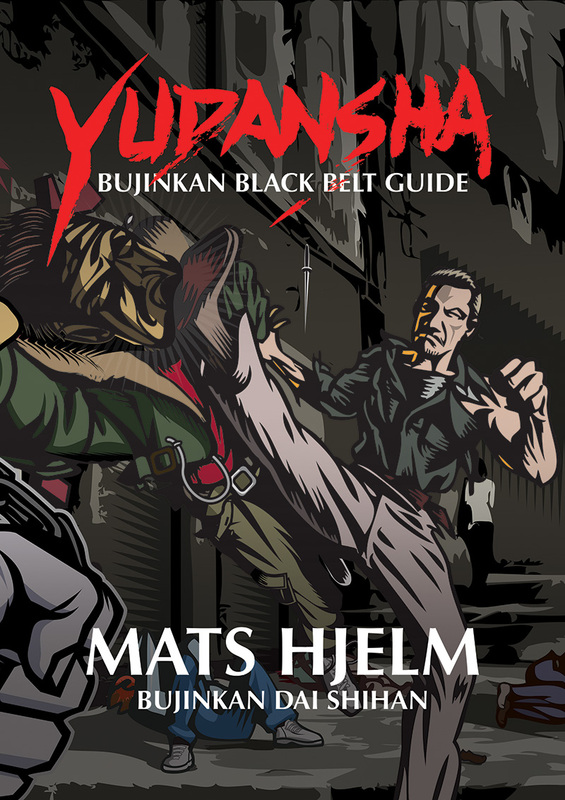 Many instructors from Sweden went to Japan to train with Hatsumi Soke and the Shihan. Many of these instructors came to share their knowledge and feelings from their training trips. Note: All instructions is in Swedish! Previous PostPrevious 32 trainings… and done!